Bars Are Busy. Stand Out. 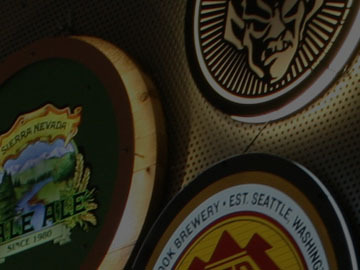 same passion with impactful products that tell their story and sell more beer. Our namesake. 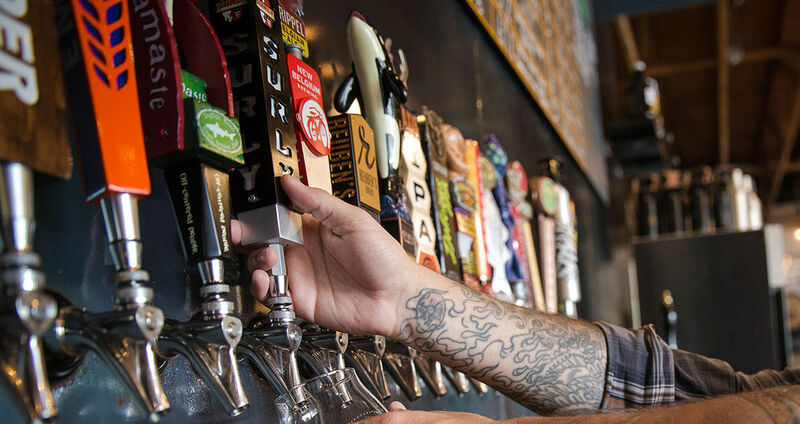 When someone orders your beer they’re going to be pointing at your tap handle. 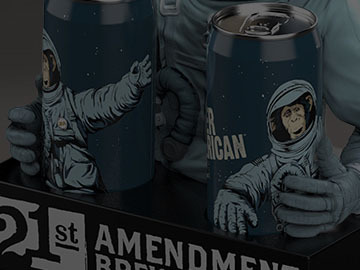 Make sure it lives up to your brand and beer. LED is the new neon. Our custom lighted signs are vibrant, colorful, and noticeable. 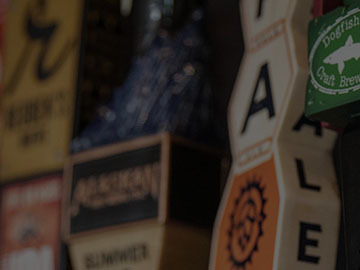 Whether paired with a tap or on its own, it creates a powerful consumer connection. Challenges accepted. As a collective of storytellers, craftsmen and innovators, we embrace the chance to showcase your brand in a different way. in the wild and toast brewers and friends along the way.